We are excited to announce that our K-Premium service has move choices that you can select from. Our very first K-Premium service was released in 2013, as an optional feature for our sister SMS API service SMS Delivery Service, EZSMS. 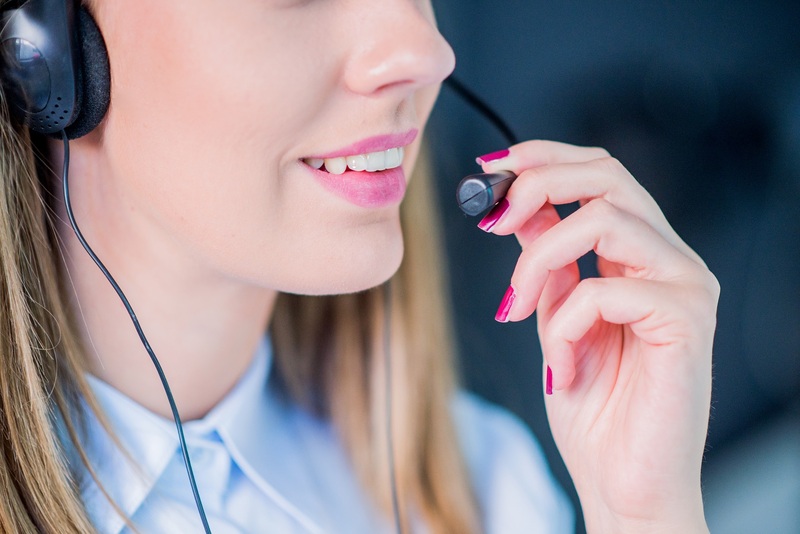 Although requiring registration and an approval before use, K-Premium has been a popular optional service because it allows you to set the sender id and uses a direct route for KDDI recipients. 13 credits will be deducted for an each K-Premium SMS sent. 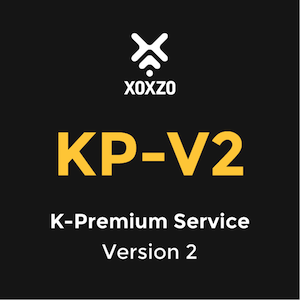 Now we have more freedom on Xoxzo to user K-premium service. 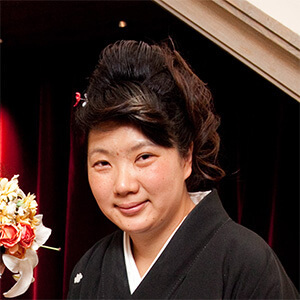 For all those wish to use K-premium service only to the KDDI numbers, here we released Kpremium Lite that looks up the carrier of the number and send to only KDDI recipients as K-premium sending. We hope you well-utilize these options to suit your needs. Please feel free to contact us at (help@xoxzo.com) to inquire any further information or assistance concerning this upgrade.